In between returning from Indonesia and jetting off to New Zealand, I had two weeks to finalise my preparations for walking the Bibbulman Track. Because 4 days after I return from New Zealand I begin. I'd already decided my packing list and my itinerary, but much still depends on whether a new bridge over a major river will be built in the next three months. If not it's a 30km plus diversion, which is a rather long hike to do in one day. The old bridge burnt down in Feb 2015 and they've just raised the money to rebuild it. 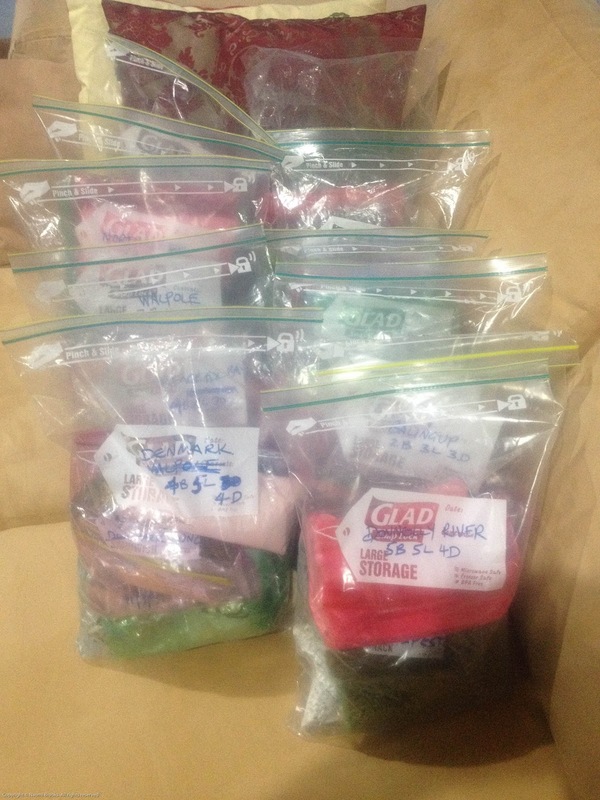 So for a good week I spent all day every day dehydrating food, packaging it up using ziplock bags or a vacuum sealer into individual servings, and distributing meals into the 10 food drops I'll need for the 2 month walk. This turned out quite good, because Australia Post sells prepaid 3kg satchels in packs of 10. Perfect! 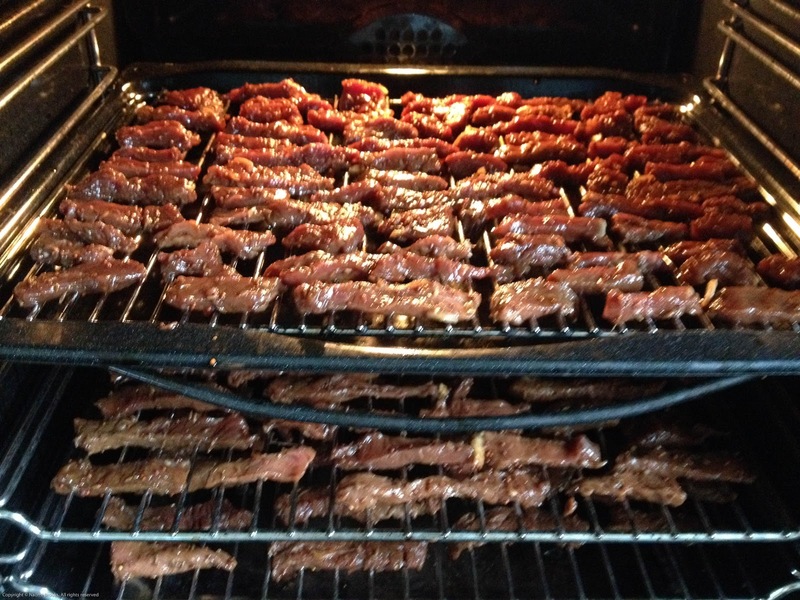 I learnt how to make beef jerky in the oven. It's extremely easy, and so awesomely tasty that I had to immediately package it all up before I ate it! I experimented with a few instant pudding mixes, because camping without dessert options is just plain criminal! I made my own quinoa savoury protein energy bars, which also got quickly wrapped and popped in the freezer before I demolished them. And then I packed my backpack, minus a couple of items of clothing (some thermals I'm taking to New Zealand first), and weighed it, complete with all the food for the first 8 days, but minus water and a few electrical items which I'm still undecided on taking. I think the preparation has been worth it.